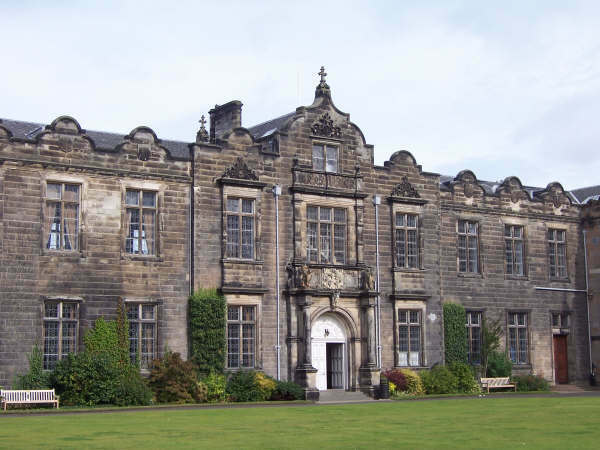 A divinity student at Scotland’s University of St. Andrews has just cracked a religious code that mystified academics for over 200 years. Jonny Woods, a third-year undergraduate at the country’s oldest university, worked out how to read hundreds of pages of shorthand notes for sermons left by Andrew Fuller, a prominent Baptist theologian. Fuller published the hugely influential text The Gospel Worthy of All Acceptation, which changed the history of the Baptists. 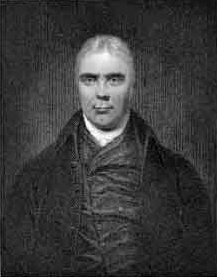 Andrew Fuller, who was born in Cambridgeshire in 1754, became a Baptist minister, and is best known for founding the Baptist Missionary Society. He was so respected that he was offered honorary doctorates by both Yale and the College of New Jersey — now Princeton — but he declined. Hundreds of pages of his sermons are held in the archive of Bristol Baptist College, but until now they have been a mystery. “The 21-year-old, from Coleraine in Co Londonderry, was able to decipher the shorthand after an academic traced a longhand equivalent,” reported The Telegraph. After examining the notes, the academic, Dr. Steve Holmes, head of the School of Divinity at St. Andrews, found one headed in longhand Confessions of Faith, October 7, 1783. “Knowing this was the date of Fuller’s induction into the pastorate of a church in Kettering and that he would have been required to give a confession of faith, Dr Holmes wondered if a copy of the confession printed in a biography might help him crack the code,” according to msn. Dr. Holmes recruited Woods to help him with the project. He was able to translate the notes, using the longhand version in the same way that the Rosetta Stone was used to discover the secret of Egyptian hieroglyphics. “I’m excited to continue working on the vast collection of work that he has left to us, in the hope that we can understand more about his thinking and how this developed throughout his ministry,” he added. 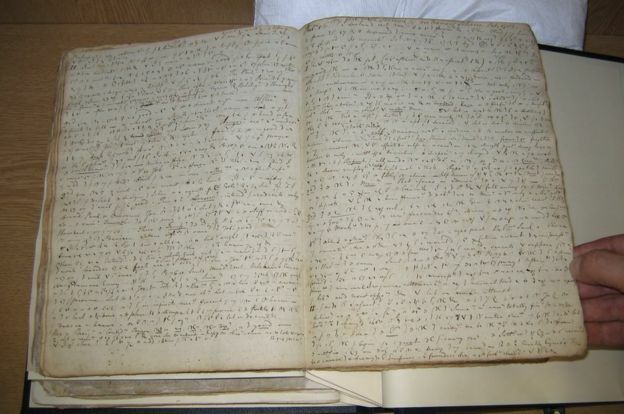 While Fuller wrote a number of important works before his death in 1815, his early sermons and other documents have survived just as shorthand notes. After just a few weeks Woods was able to translate the shorthand, allowing him to read two of the most historically significant sermons. 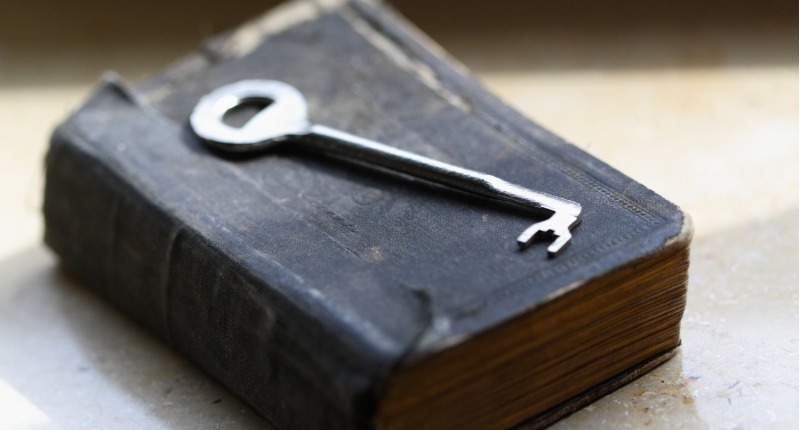 “It is hoped that being able to finally read the documents will offer insight into Fuller’s meteoric rise within the Baptist denomination, by revealing the early development of his thought,” reported msn. The translations of two sermons are now with the Baptist Quarterly under consideration for publication. Dr Holmes is continuing to edit Fuller’s collection of sermons for a new edition of his works.